In light of Royal Baby Fever, I thought I would dedicate this Travel Thursday to my visit to Althorp. 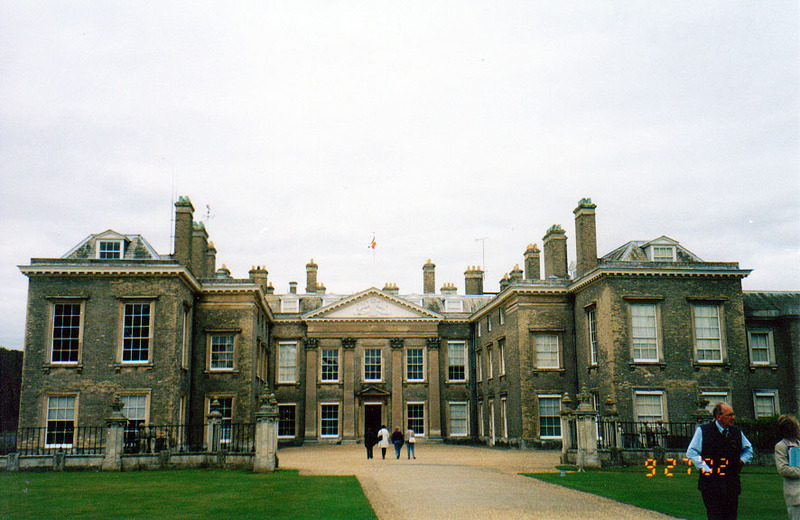 Althorp is the ancestral home of the Spencer family, and where Diana, Princess of Wales grew up and where she is buried. I was a sophomore in high school when she passed away and I remember it was really upsetting. I have always thought she was beautiful, and whatever you may think of her, she did so much for so many people through the various charities she supported. 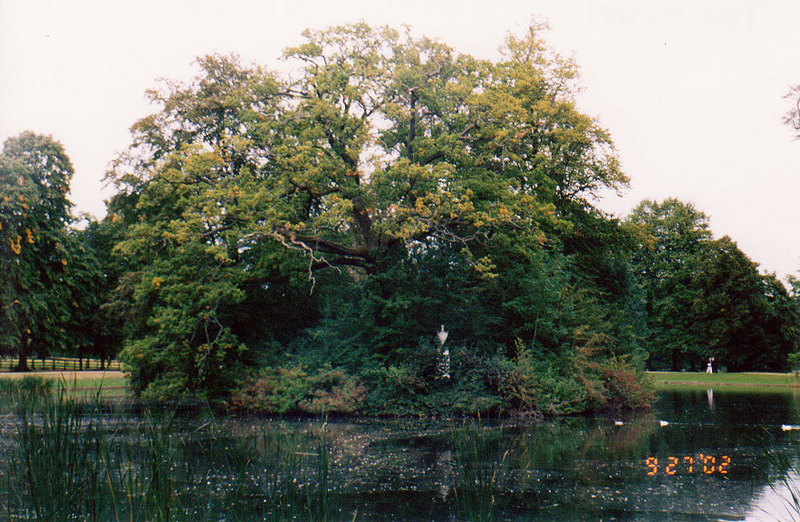 I remember waking up in the middle of the night to watch her funeral and I swore to myself then that if I ever made it to England, I would go to Althorp, even though I thought that that would never happen. Fast forward five years and there I was, studying abroad in England! I was determined to make good on my promise to myself. The estate is only open to visitors for a few months in the summer and early fall and I happened to be able to go the last weekend it was open. No photos are allowed in the house or at "Diana: A Celebration" so I do not have any to share with you unfortunately. (I also just discovered that this summer is the last year the exhibit will be on display at Althorp and it will close worldwide in August 2014!) I have had the privilege to see the exhibition twice, at Althorp and at the Dayton Art Institute in 2006 with my mom, and both times left me in tears. On Friday, I went to Althorp. Although it was really sad, at the same time it was really cool. How many people get to see where Princess Diana is buried? Not a lot. I remember when I read that the house was going to be opened to the public, I really wanted to go but I never thought I would. Well, now I've been...It was really interesting to see some of her personal effects...My favorite of course is the blue cocktail dress..Then came the flowers that still have a scent FIVE years later, the condolence books and the funeral. It was so incredibly sad...The monument on the island doesn't mark her grave, it just marks the island...It was actually pretty peaceful there. It was an incredible experience that I am still so thankful to have had. I would love to see a house like that!